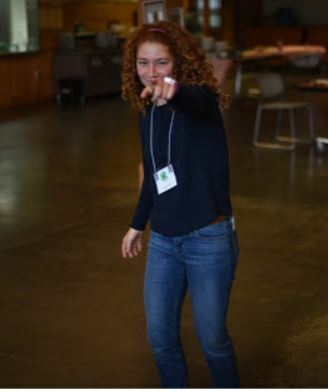 We want you to attend LON! What is Leadership Overnight (LON)? 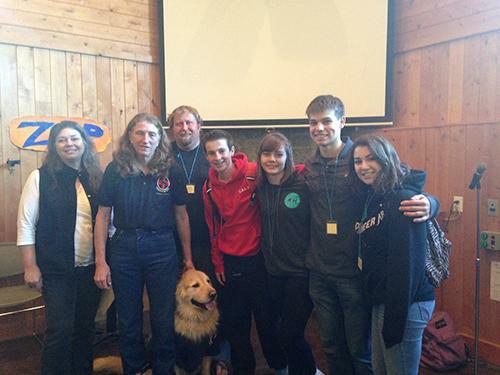 LON is an annual weekend leadership conference, hosted by the Santa Clara County Ambassador Team. 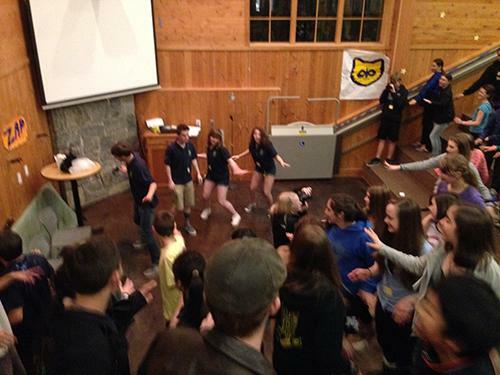 Seminars, panel discussions, and interactive games make up the fun and educational event. 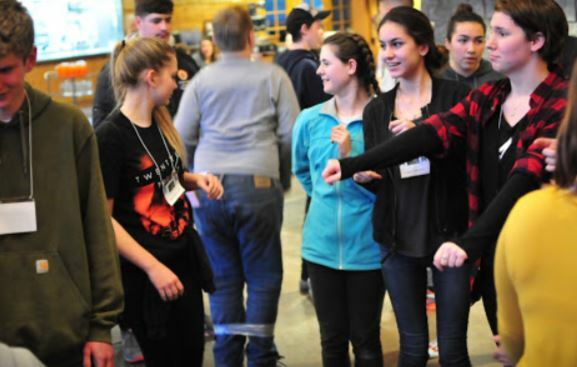 Open to 4-H Youth Members age 12 and up, youth learn about their personal leadership style and important new skills. Food and lodging are provided at The Walden West Science Center in Saratoga, CA. 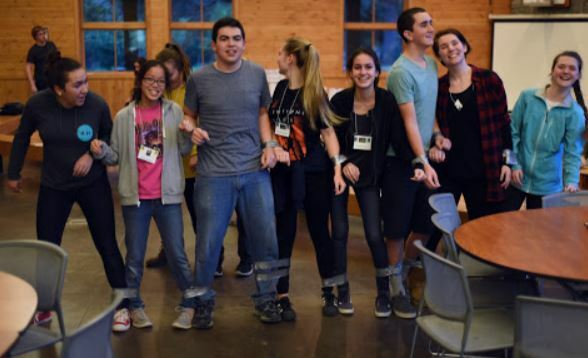 What: Leadership Overnight is a leadership conference for our current and future youth leaders of Santa Clara county. This is a great opportunity to learn about new things, develop new or existing leadership and life skills, connect with other youth leaders in your county, and to create new friendships. There will be a variety of activities and sessions that relate to the theme, Disney/Pixar. Examples of sessions include: Stress Management, Mindfulness, Establishing a Mission, and more! There will also be a scavenger hunt, games, skits, and a dance! financial aid is available by Completing the Financial aid application.